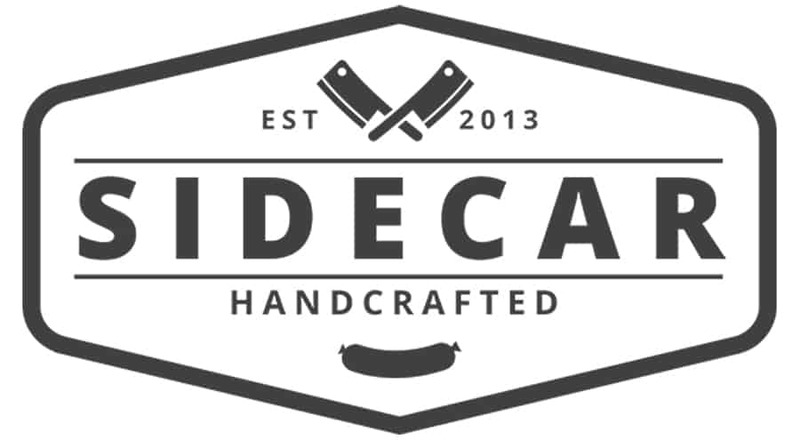 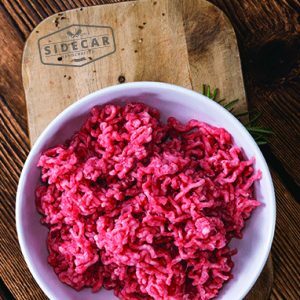 At Sidecar we take pride in taking the time to select, trim and prepare our meats prior to grinding. 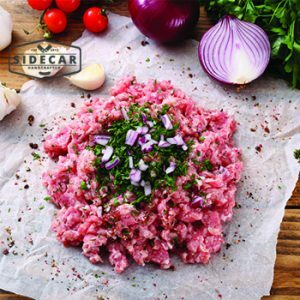 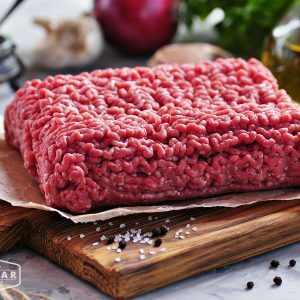 We aim to keep the fat content low, freshly grind, vacuum seal then blast freeze to preserve our fresh mince in a natural state. 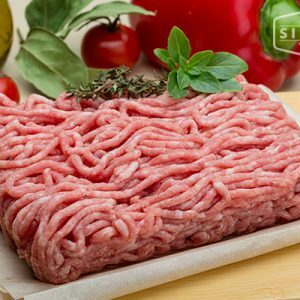 As always, no additives or preservatives, just clean, real meat.